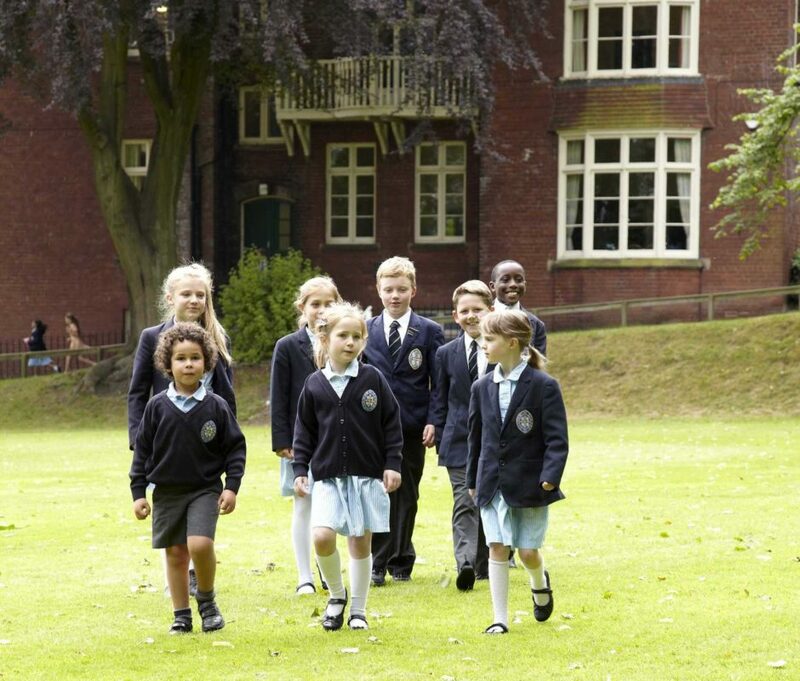 With an operating model that has the flexibility to adapt to particular market demands and enable investors to maximize their return on investment, Durham International Schools Limited is confident in establishing enduring partnerships across the globe. A successful international school will reflect a partnership that is formed with a shared vision to provide the best possible education, has a reciprocal understanding of how business and educational requirements must work to complement one another and is based on long-term financial goals. Often seen as ‘recession proof’, the schooling sector caters for the largest population of pupils as compared to any other form of education. Schools offer investors a very attractive combination of attributes, including real-estate appreciation, long-term revenues, high demand, upfront cash inflows, and rising fee levels. Importantly, running a school is very much a social enterprise, contributing back to society and creating the leaders of tomorrow.